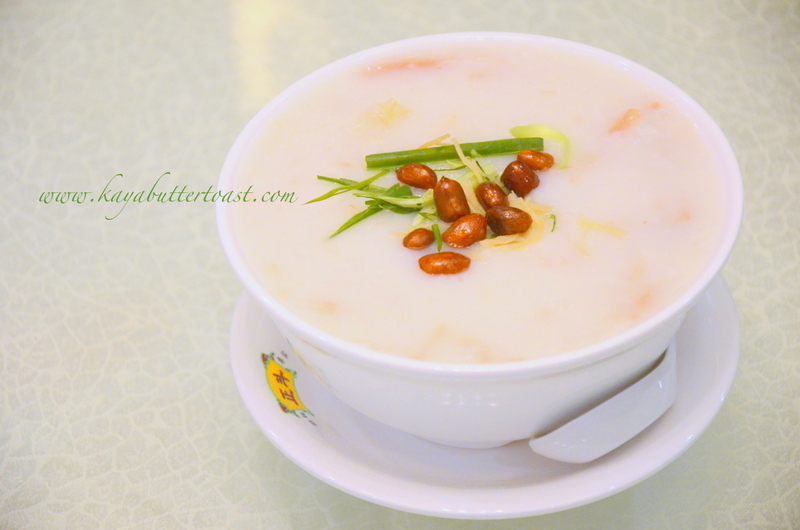 Tasty Congee and Noodles Wantun Shop is started by Mr Stephen Ho Kun Ming in 1996 after taking over his father’s business. His father, Mr Ho Chiu Hung started its food business with a small stall and grew it into a big restaurant named Ho Hung Kee. Mr Stephen grew the business and opened 9 outlets whereby Hong Kong has 4 outlets and China has 5 outlets. One of the outlets in Hong Kong is located in Hong Kong International Airport. You can give it a try if you happen to transit there. 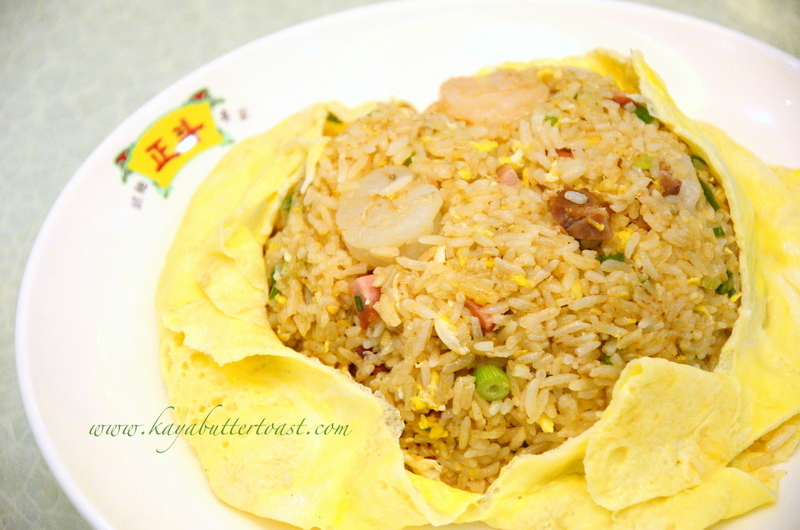 🙂 Under Mr Stephen’s leadership, Tasty Congee and Noodles Wantun Shop also received many acclaimed awards such as Hong Kong Tourism Board’s Best of the Best Culinary Awards (Chinese Classics) – Gold with Distinction Award in 2001 and Quality Tourism Services Scheme – Accredited Restaurant in 2004. It has an Oriental theme for its restaurant. 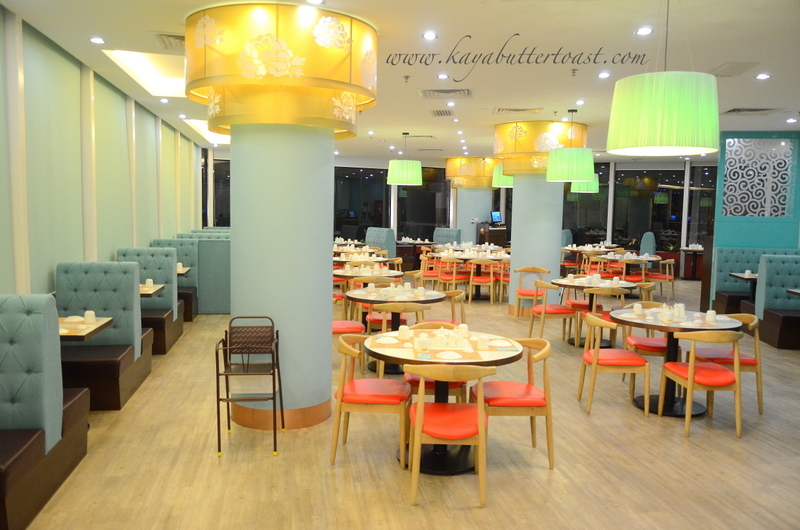 It is very spacious and some tables have spectacular view of the Gurney Drive. Since the restaurant is not another franchise, you will notice many of the high requirements and personal touch of the founder. 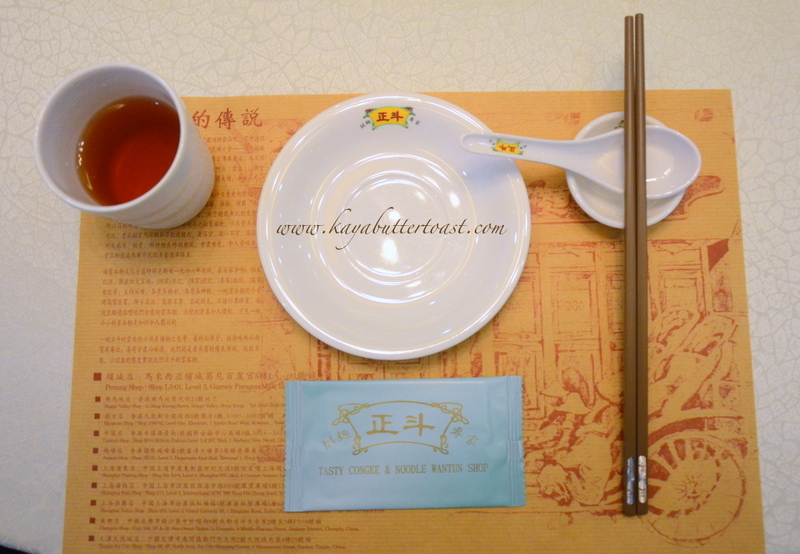 One example is the founder of the restaurant, Mr Stephen’s insistence on using the brown paper that is rather costly in Hong Kong and certain countries that reminds patrons of the old days’ dining experience in Hong Kong. 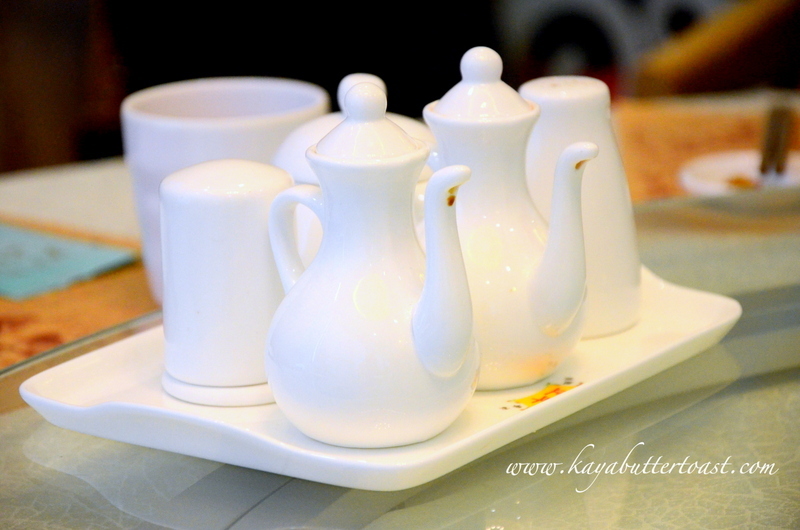 A very simple and classy dining utensils. One thing that Kaya notices is that the sauces are all written in Mandarin which is a trouble for a banana man like Kaya who doesn’t know how to read Mandarin words. Feedback has been given and hopefully the management will do something about that. One thing to note that Mr Ho imported many of the sauces into Malaysia in order to give Malaysian patrons the authentic taste and dining experience. Mr Wilson Tsui, the Director & his wife Ms Jesse Lim, HR & Administration Manager posing with their restaurant’s signature dish! Well, you are not dining at the roadside, bro! 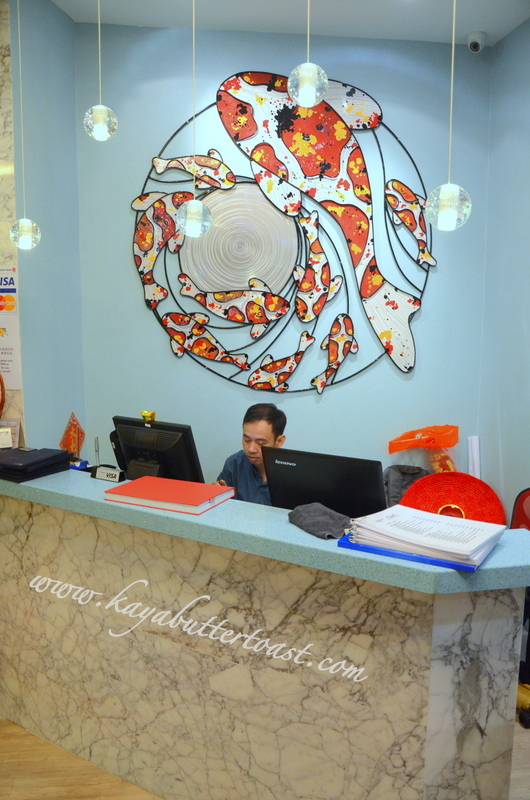 This a restaurant with air-conditioning, uniformed staffs, good ambience and high-end location. Of course, it will be more expensive la! 😛 Besides this, actually you are paying for a bowl of authentic, good and fresh wantun noodles. The noodles are prepared using a special technique using a huge bamboo stick. The chef will sit and jump on the bamboo stick to press on the flour mixture for 2-3 hours long to create the al-dante and springy noodles. They used imported flour from Canada dan duck eggs to make the noodles. 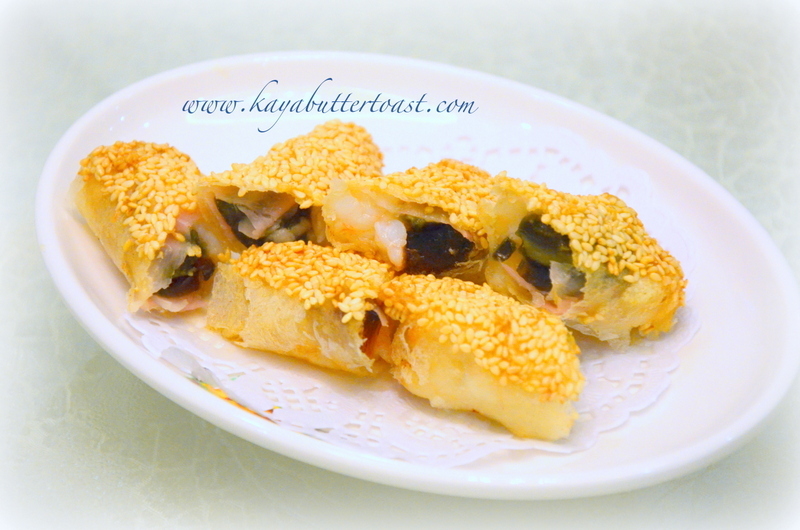 Besides that, you will have 5 pieces of wantun that is filled with fresh prawns, minced pork and pork fat that is made bite-size. 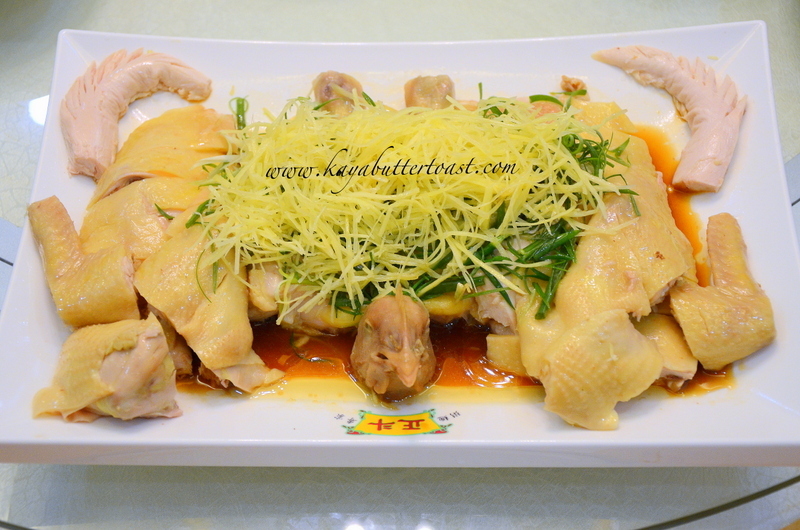 According to the founder, you should eat the wantun in one bite to really enjoy the wantun. 🙂 The soup that is prepared 3-4 hours using pork and shrimp. 2. 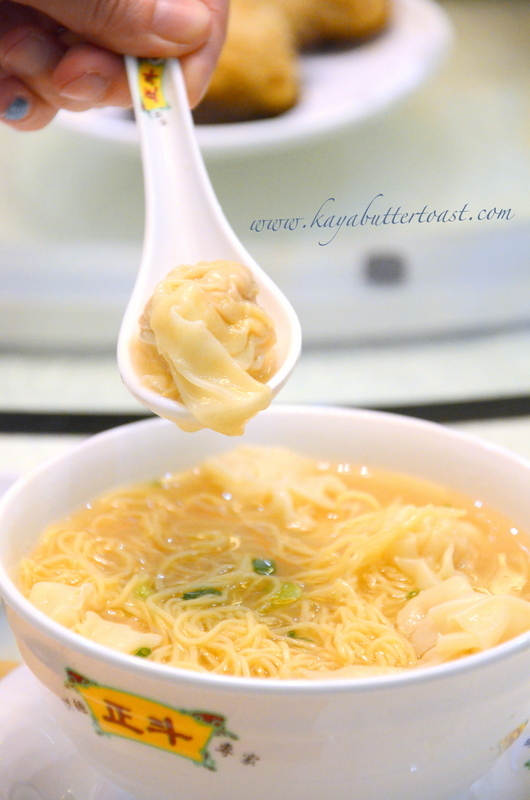 Why does the restaurant put the wantuns all under the noodles? 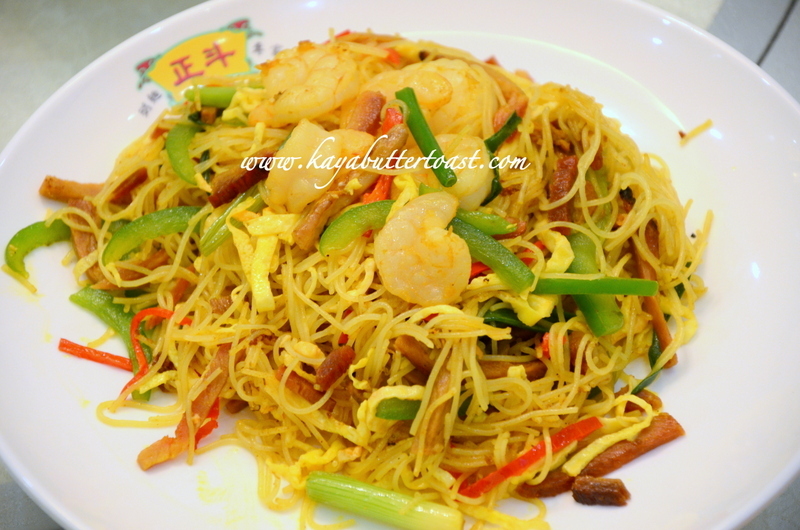 It makes the wantun noodles look so boring and simple. 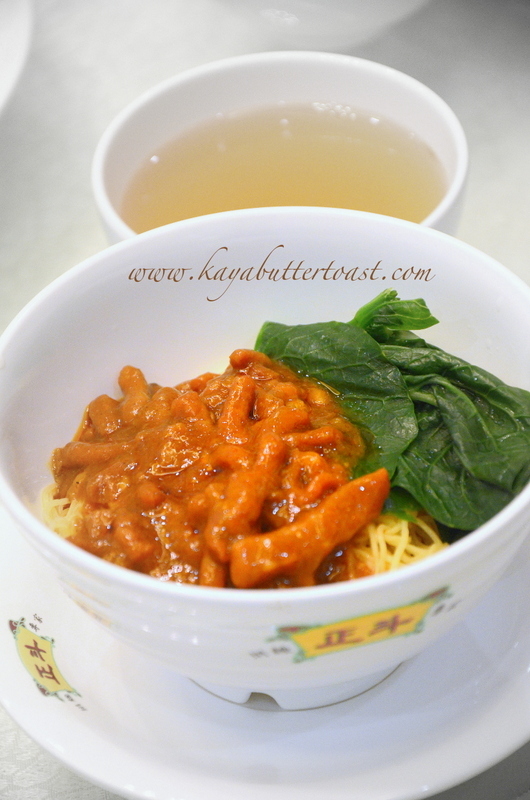 Besides that, patrons might feel that the wantun noodles does not come with wantun! We actually feel the same way as you too, bro! 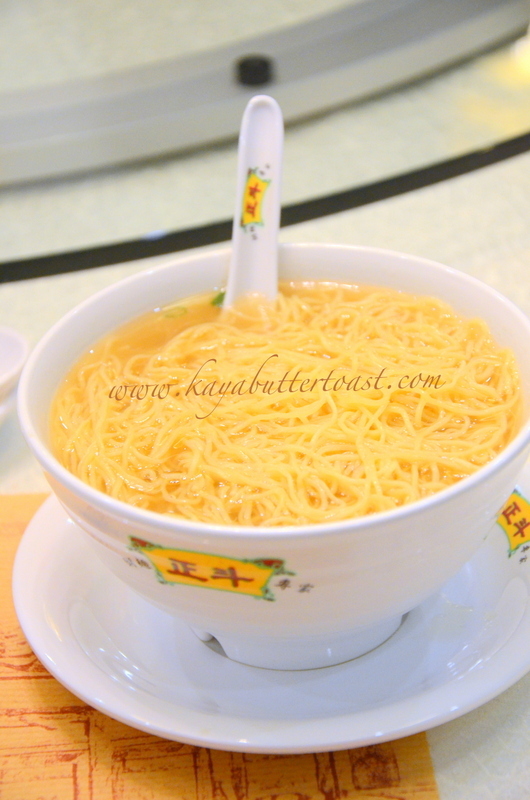 According to Mr Wilson, the reason that they prepared in such way is to prevent the noodles becoming thick and mushy. 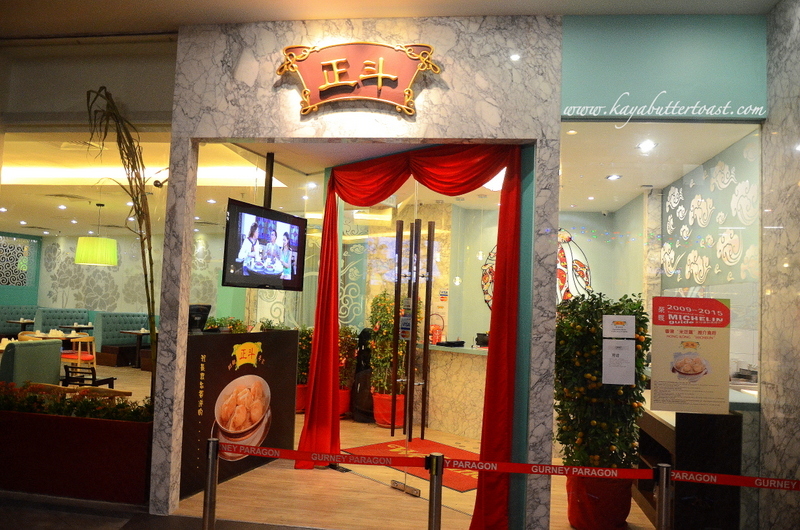 They want to ensure you to have the best dining experience and to taste the noodles at its best condition. 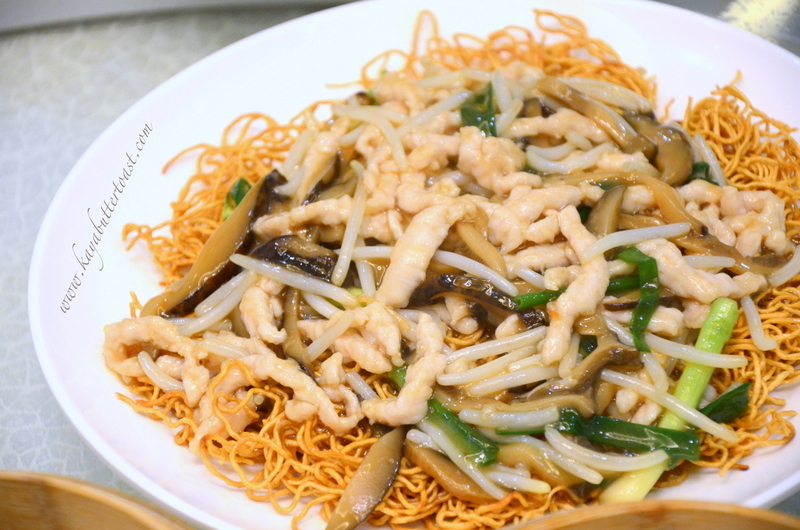 Hence, the wantuns are all under the noodles. Got it, bro? 😛 That is also the same reason why some Japanese restaurants do not allow take-away for their ramen. It will make the ramen tastes less optimum. 3. Why does the wantun noodles here tastes different than the ones I have in Penang? The wantun noodles here have very little to no boric acid. They are soaked in water and dried for 1 to 2 days to wash away the boric acid. 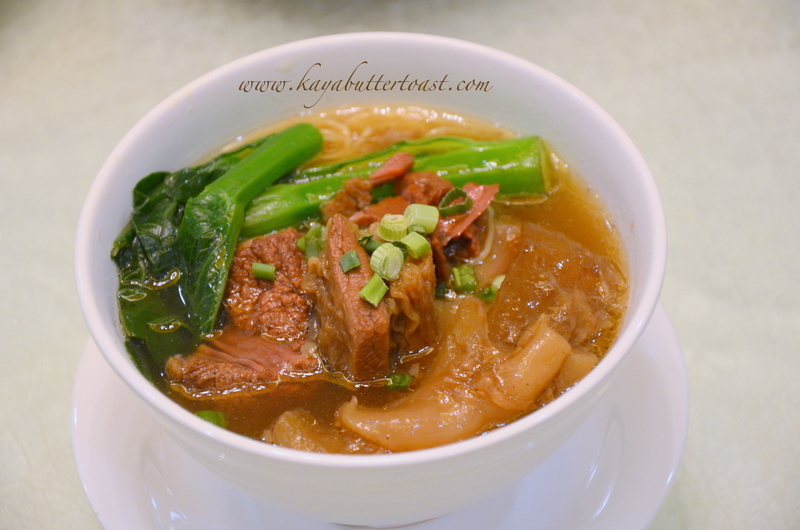 Hence, you will find that the overall taste of the wantun noodles are very different than what we have in Penang. This is actually more healthy for us too. This dish is decent and nothing special to shout about. The portion is big and can be eaten by two small eaters. If you are a big eater, then one plate will be enough for you. 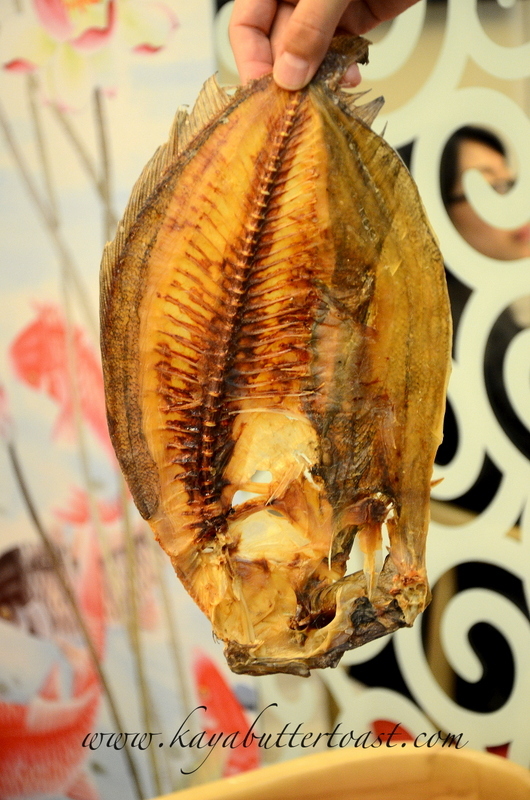 This is the fish that they use as the base of the congee. Their egg tarts are very soft. 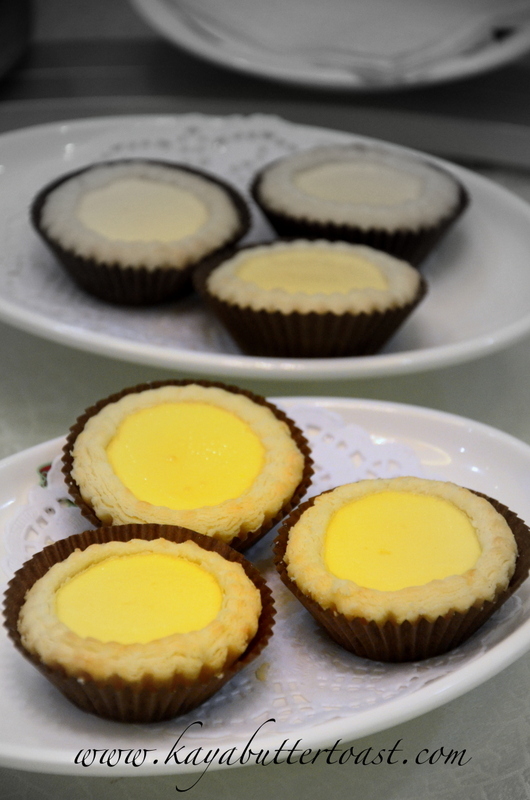 They insist on using the original ingredients and avoid using filling to make the egg tarts look hard and springy. 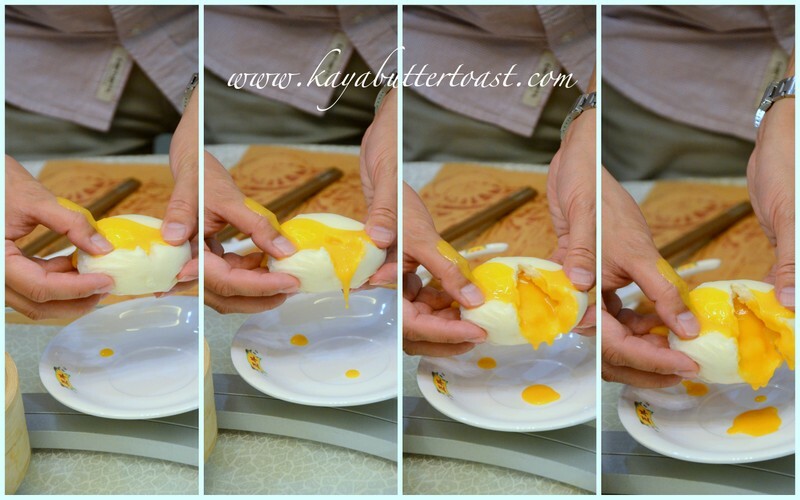 KayaButter personally feel that the size of the egg tarts are a bit too small. 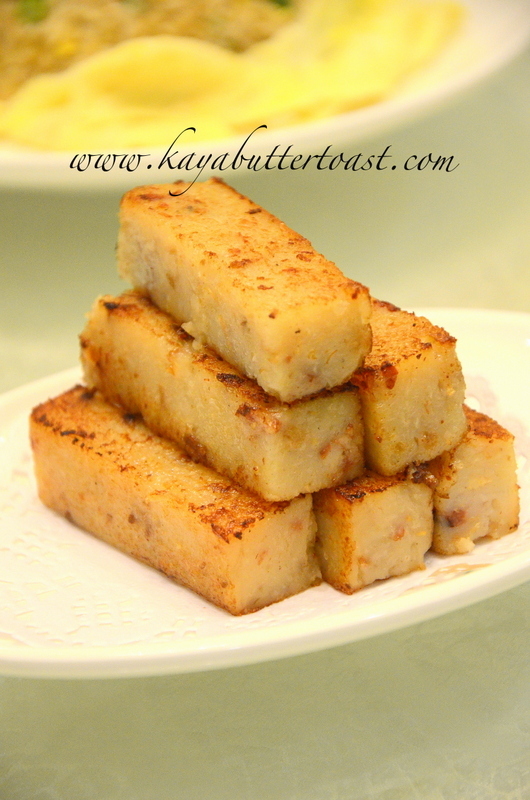 It is slightly different that what we have here whereby we usually deep-fry the turnip cake. It does give a different taste to the turnip cake. Recommended! 🙂 Very soft and nice to chew. The presentation is also very pleasant to the eyes. This is the highlight of the food review! Double thumbs-up! Recommended! 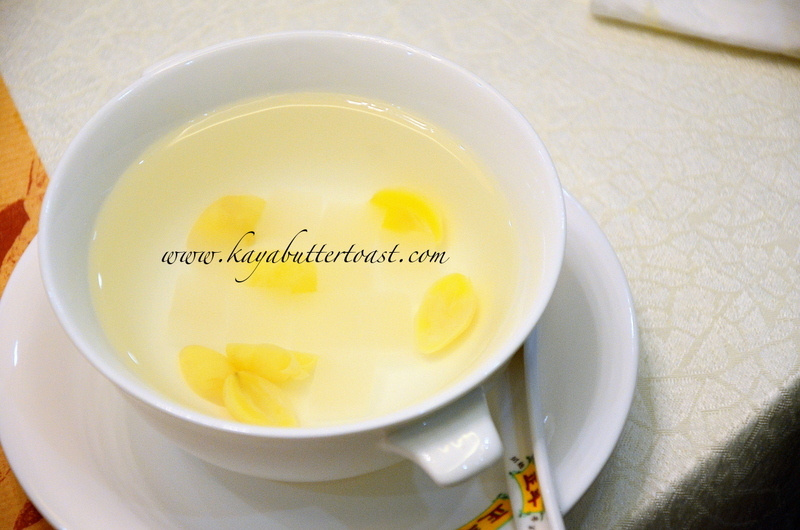 You can really taste the rich aroma of the slightly salty duck egg yolk and the sweet custard! A very good combo to bring you to cloud nine! 😛 They insist on using the original ingredients to make this dish and not skimp on the ingredients. Some other restaurants will use pumpkin paste to reduce the cost, hence the different taste. You are paying for great stuff here! ;-P As good as it taste, do not over consume as it is very high in cholesterol. Hehe! 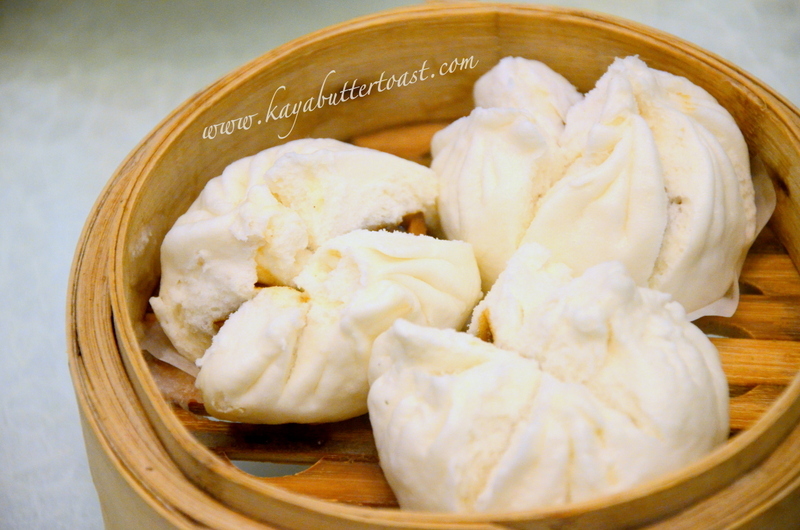 This is also a very nice char siew pau (Steamed Barbecued Pork Bun). Mr Wilson says that they high quality imported flour from Canada that will not cause the bun to stick on your teeth when you chew on the bun. This applies to all the buns that they produce. Mr Stephen is very strict in ensuring high quality dishes. 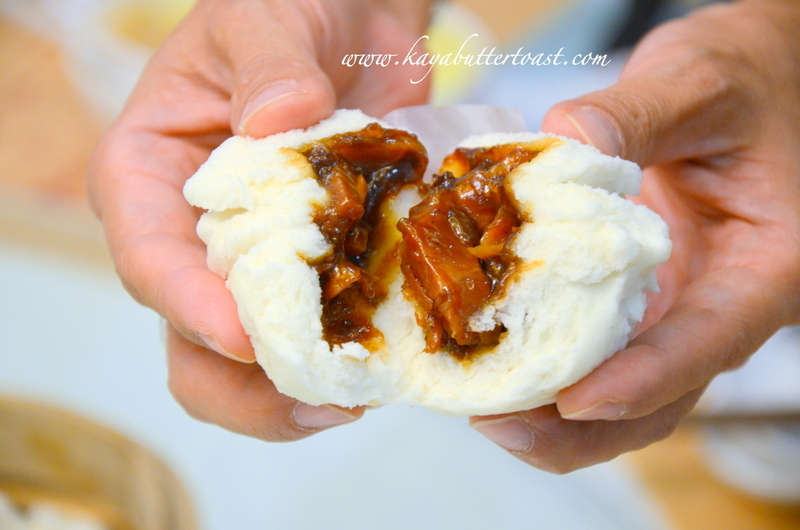 Another test you can do to check whether you are getting high quality bun is to poke the skin of the bun with a chopstick. 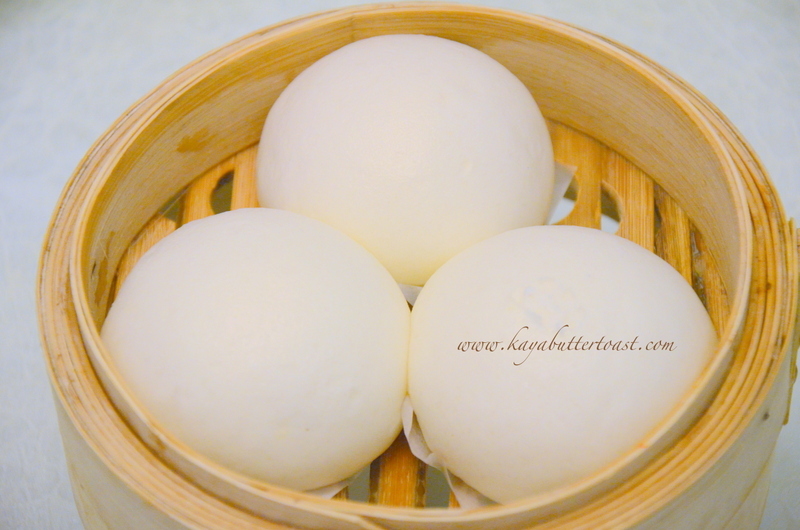 If the skin of the bun bounces back, this means that the flour used is of high quality. He demonstrated to us and it is true. We really learnt some new knowledge during the food review session. 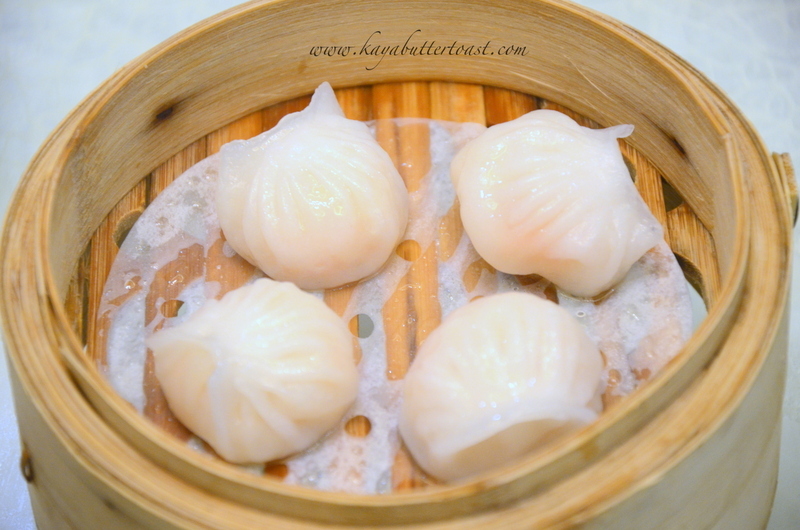 He also shared that another criteria of a good quality Steamed Barbecued Pork Bun is that the sauce of the char siew pau is not too much until it flows out from the bun when you tear it open or too little until the char siew pau is too dry. 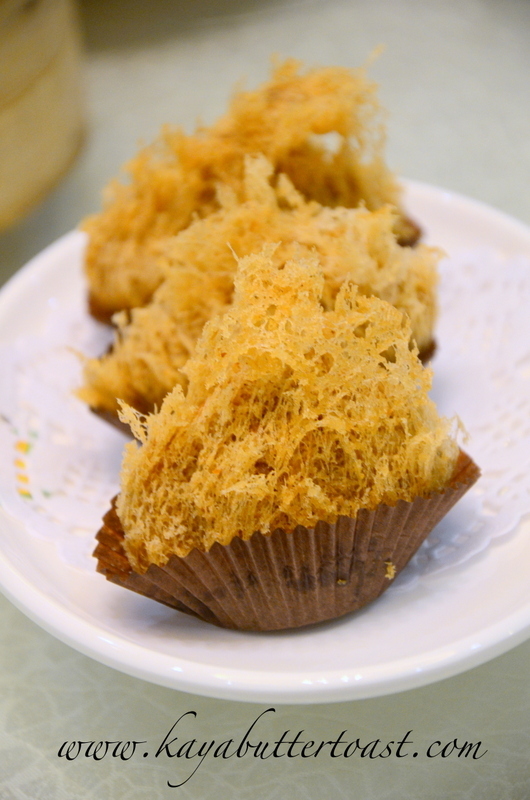 This is a near-extinct dessert for Hong Kong patrons. 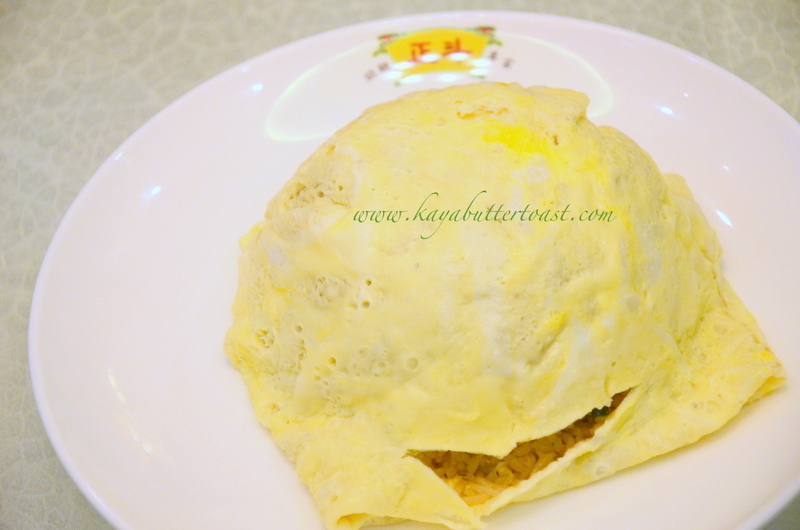 It is a dessert that only the older generations that know how to appreciate it to the fullest. We love the jelly cube. Very QQ and soft. It feels like Konnyaku jelly but it is softer. A very nice and light dessert. 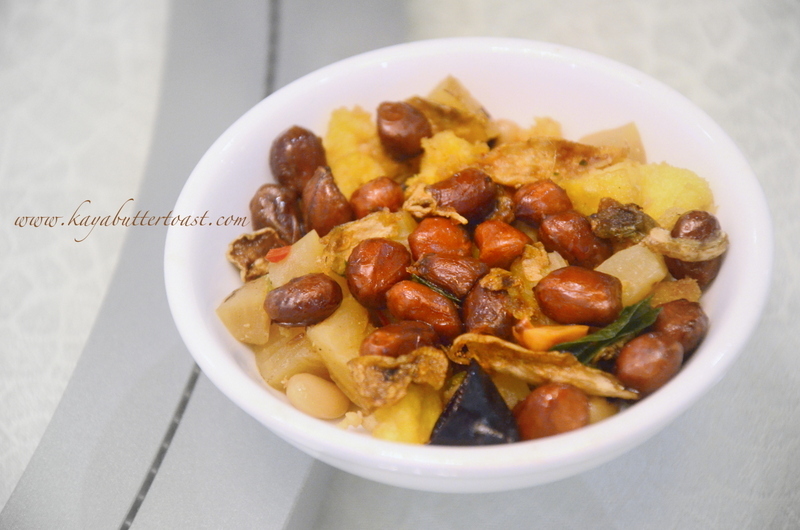 Teasing you all again with its Tasty Congee especially for my late night readers! Haha! 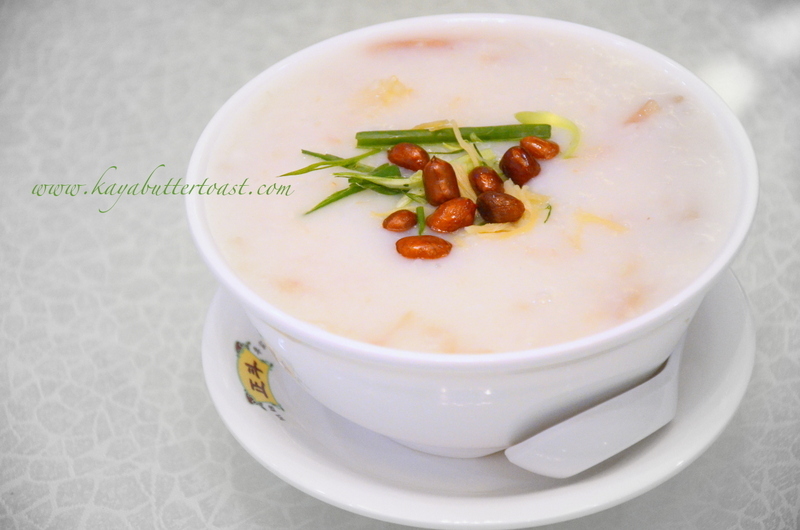 It reminds again the silky smooth taste of this congee. Arrgh! Next story Sunset Jazz by the Poolside @ Nadaba, Equatorial Hotel, Bayan Baru, Penang! Previous story Money Houz @ Nagore Square, Georgetown, Penang!